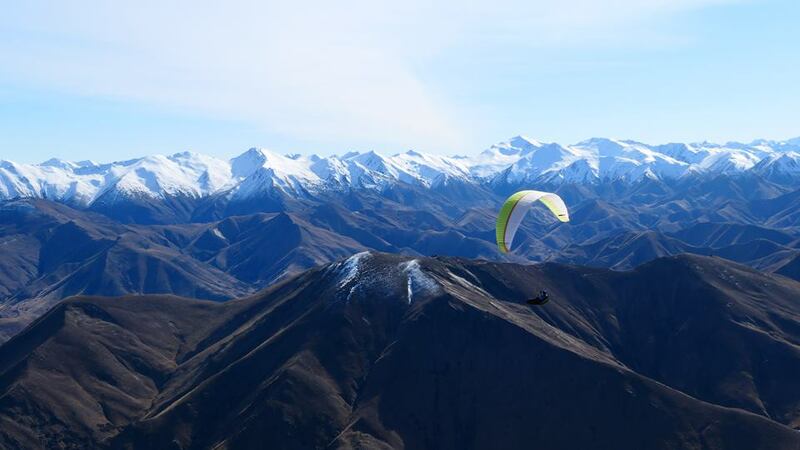 Tim Brown and Louis Tapper are organising another epic paragliding competition in and around Wanaka for four days between Xmas and the New Year. It is intended that new sites be investigated in and around Wanaka. Dates: 27th -30th December 2018 ( 4 days). Further details on Airtribune: "Southern Regional NZ 2018"